This prepared item is a favorite for it’s ease of preparation and flavor profile. For those nights you don’t want to cook but still want something special for the dinner table. 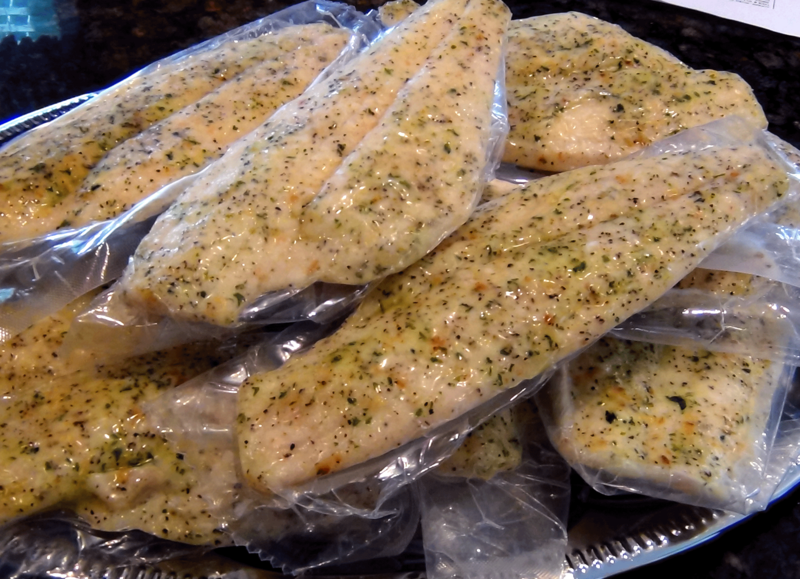 Right from the freezer into a 350°f oven for 20-23 minutes. All ovens are different so err on the side of less cooking time. Nothing worse than over cooked fish.